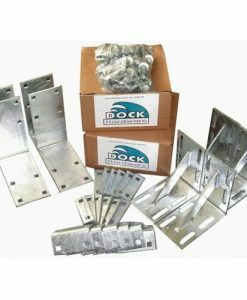 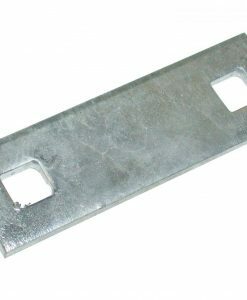 Dock Link Kit is a marine grade stainless steel hinge used to easily attach multiple docks together. 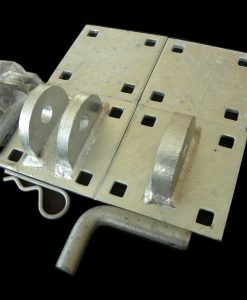 The hinge allows the dock system to articulate relieving stress within the system. 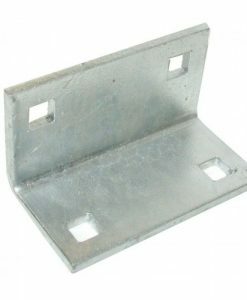 Kit contains one male link and one female link with pin and hitch clips.